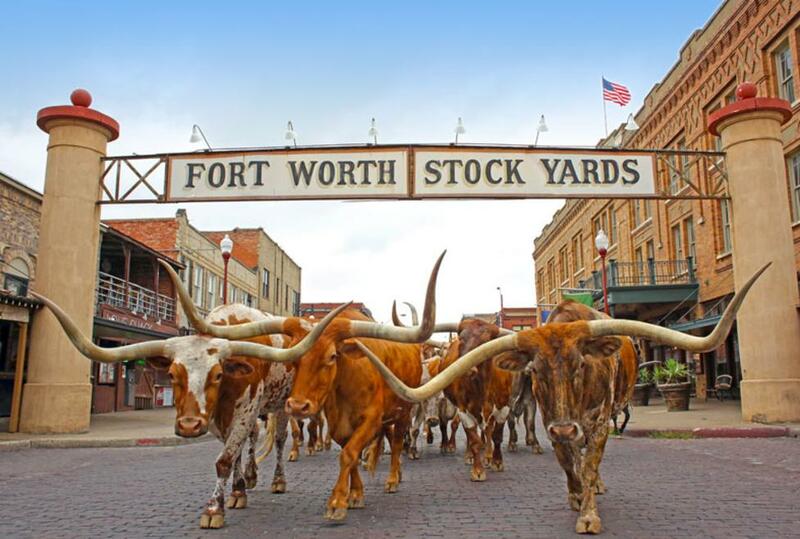 The Fort Worth Stockyards Historic District is one of Texas’ most popular tourist destinations. 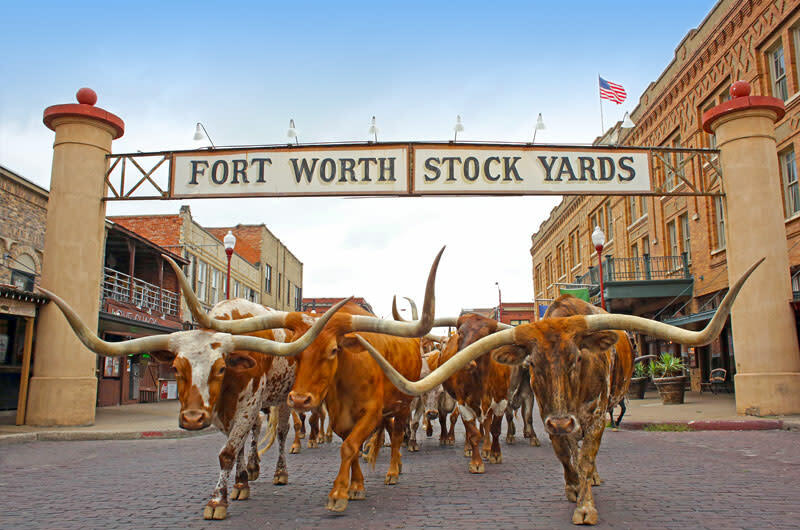 Many events of all kinds are held every year, new businesses and lodgings have been established adding to the history and fun that is the Fort Worth Stockyards. Enjoy twice daily longhorn cattle drives, Billy Bob's Texas - the largest honky tonk in the world, bull riding, rodeos, an historic hotel and the White Elephant Saloon. The Stockyards has numerous restaurants and boutique shopping.